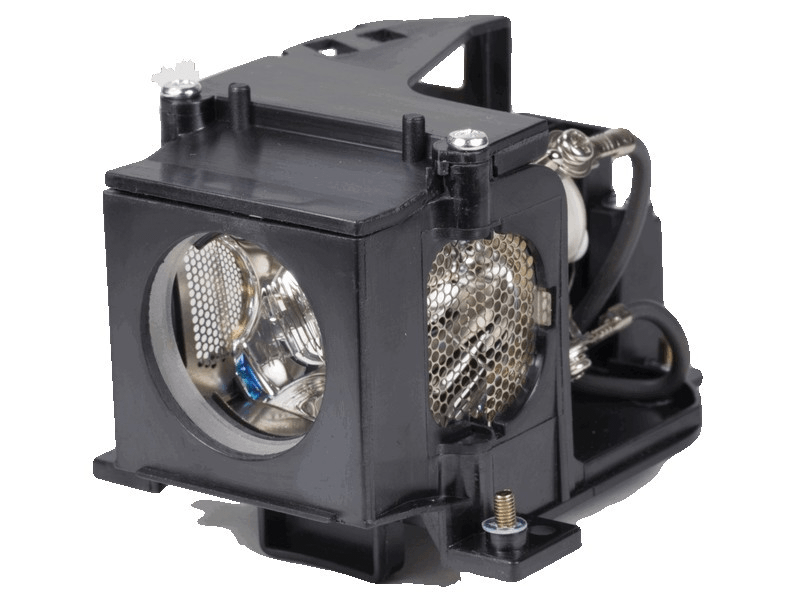 The PLC-XW55A Sanyo projector lamp replacement comes with a genuine original 200 watt Philips UHP bulb inside. This lamp is rated 2,000 lumens (brightness equal to the original Sanyo lamp) with a lamp life of 2,000 hours. Our PLC-XW55A lamps are made with high quality materials including the original bulb that provide increased dependability, higher lumen output, and longer lamp life. PLC-XW55A Sanyo Projector Lamp Replacement. Projector Lamp Assembly with High Quality Genuine Original Philips UHP Bulb inside. Our Sanyo lamp replacement works great and is just as bright as the original one.